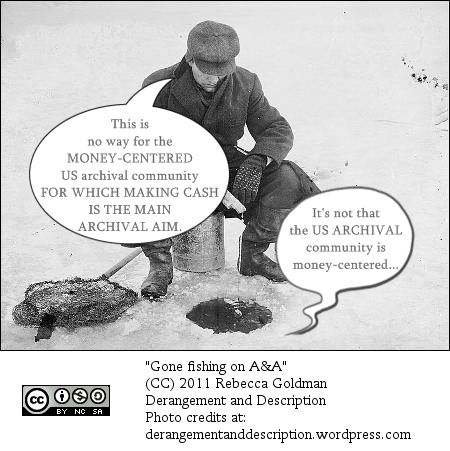 This entry was posted on May 26, 2011 at 9:00 am and is filed under photocomics. You can follow any responses to this entry through the RSS 2.0 feed. You can leave a response, or trackback from your own site. It’s hard to troll when ice fishing. If I read thatdarnlist, I might be tempted to counter-troll by noting that it must be easier to manage a collection with nothing from before october 1944.